We believe that you will find our facility and staff to be warm, friendly and caring. 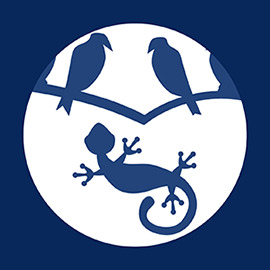 Our practice is limited to birds, small mammals, and reptiles…….so your pet will not be exposed to or upset by barking dogs or meowing cats. Appointment times are sufficient to allow Dr. Goodman plenty of time to review proper diet and husbandry for your pet. You will not feel rushed, and questions are encouraged. We want you to understand your pet’s needs so that you can provide the best possible care and nutrition for him or her. We look forward to meeting your pets and their “parents”!